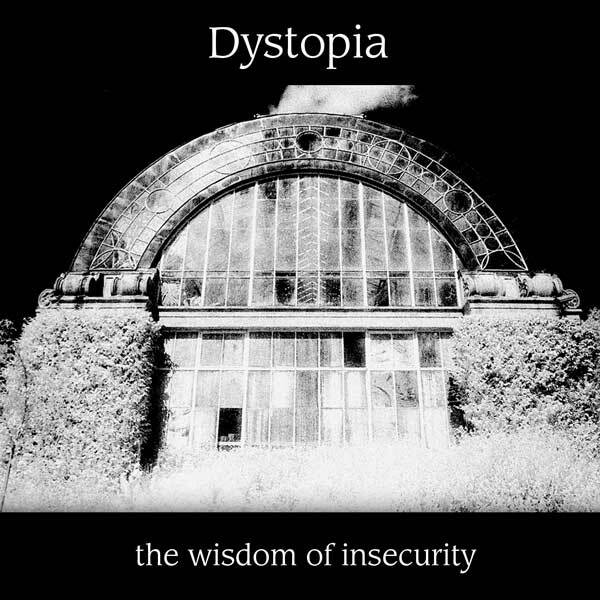 ‘The Wisdom of Insecurity’ by Dystopia combines potent, lyrical storytelling with beautiful and evocative soundscapes consisting of ambient, classical and world influences. This album was the first release on fledgling label Monkey Records in the year 2000 and features spoken word artist Liz Maw reading poetry, label founder Nigel Braddock playing keyboards and Shinya Asakura playing sitar and programming. Liz Maw’s poetry addresses philosophical questions concerning life, death, nature and religion with unflinching honesty and often the blackest of humour whilst the musicians weave atmospheric and evocative tapestries of sound.